Sourcing suppliers and negotiating deals and contracts for products will be a large aspect of setting up a new business. Below, find out how to locate a wholesaler, source overseas product suppliers, deal with late payments and set up favourable credit agreements. 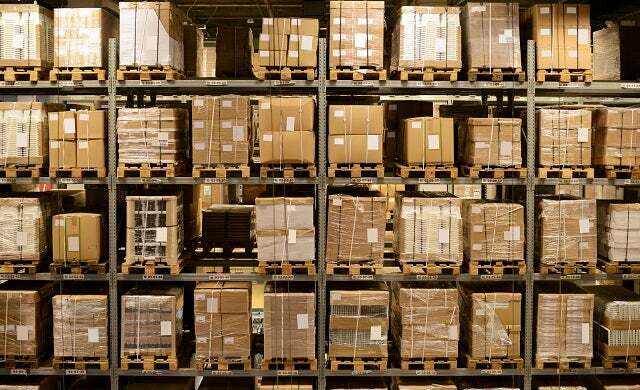 How can your business locate a wholesaler?